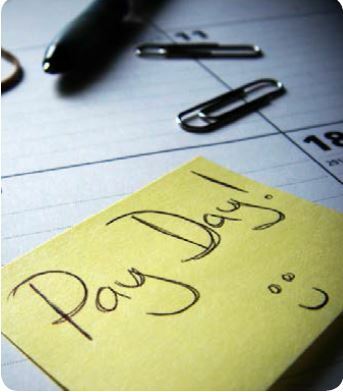 Offering employees competitive salary packages can be key to the success of a business. It will ensure that you have the capacity to attract the right talent, increases employee productivity and may help to minimise your staff turnover. As a small business, it can be harder to gauge what a competitive salary package is, as the responsibilities of an employee are inevitably more varied in smaller organisations. Fringe benefits are an excellent option for employers seeking to make a salary package more attractive. There are a lot of different things you can offer to employees as salary sacrifices including the use of a car, healthcare, school fees, entertainment and cheap loans. Typically, the employer will reduce the employee’s salary by the cost of providing the benefit, which is usually the direct cost of providing the benefit plus the associated fringe benefit tax (FBT). From April 1 2015, the rate of FBT in Australia will be increased from 47% to 49%, in order to prevent individuals earning over $180 000 from salary sacrificing into fringe benefits to avoid paying the 2% debt levy. This increase in FBT means that employers should reconsider all current fringe benefits arrangements. It is important to ensure that the arrangement is still as beneficial as possible for both the employee and the employer.